October is Pop-Ups month at Paddy’s Haymarket. From October 24-28 come and check out the delightfully ghastly Halloween Pop-Ups for yourself. They are sure to surprise and excite. 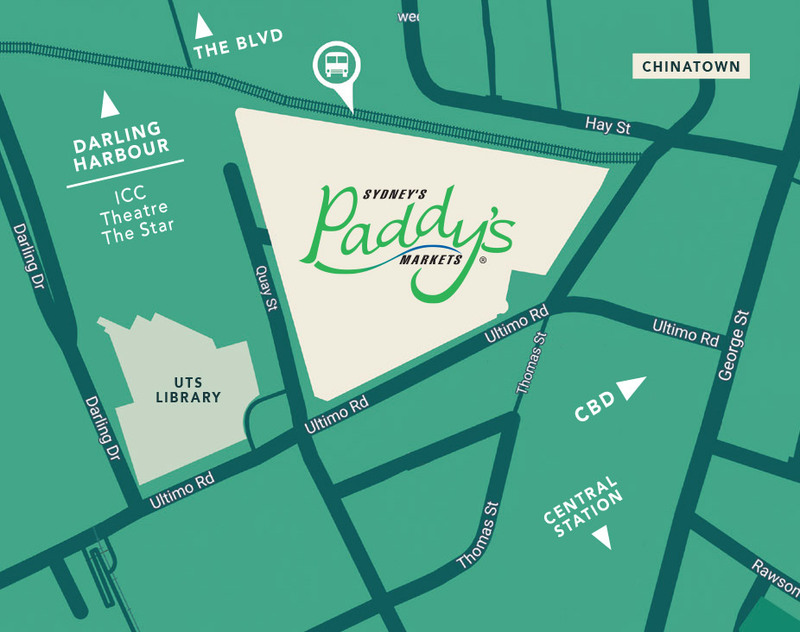 While you’re there seek out all of the amazing bargains Paddy’s is famous for, from fresh fruit and vegetables that are seasonal and vibrant and thousands of hidden gems just waiting to be uncovered and all at Paddy’s amazing prices. Step inside The Party People’s petrifying haunted house for everything you need to create the most horrifying Halloween. You’ll find the creepiest costumes, devilish decorations, scariest sweets and most lurid lollies sure to scare the skin off all the trick or treaters! Heading to Sydney Zombie Walk, Luna Park’s Halloscream or other Halloween events around town? Come down to have your makeup done at The Party People’s stand too! 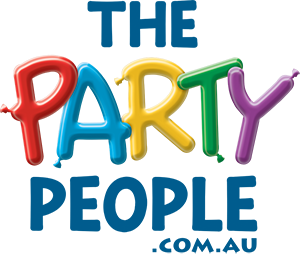 If you are looking to decorate your house for Halloween or are hosting or attending Halloween Parties, this is a must visit to kit yourself out! Get into the spirit of Halloween and learn how to carve and create a spook-tacular Jack-o’-Lantern! As part of Paddy’s Pop-Ups Halloween Week, Parramatta College is hosting a number of short workshops in pumpkin carving on Saturday 27 and Sunday 28 October. For just $20 guests will be provided with tools, a pumpkin and candle. A highly skilled teacher will guide the class through the entire carving process creating a terrifyingly terrific Jack-o’-Lantern. At the end of the workshops, guests will take home their creepy creations, and even get to keep the knives and carving tools! Two sessions will run on Saturday and Sunday. If you are heading to Sydney Zombie Walk, Luna Park’s Hallosceam or any other Halloween party around Sydney then pop in to Paddy’s Pop-Ups to have your makeup professionally done to terrifying perfection. The Makeup Technicians will be on hand creating the most menacing makeup for partygoers and trick or treaters. Have your makeup professionally done from just $15 a session! You’ll definitely be dressed to impress. Please jump onto https://events.humanitix.com.au/paddys-makeup/tickets to book your sessions during Halloween Week at Paddy’s Pop-Ups.